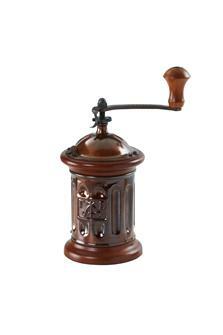 Traditional Italian coffee makers or piston coffee machines, as well as coffee mills for grinding coffee beans. 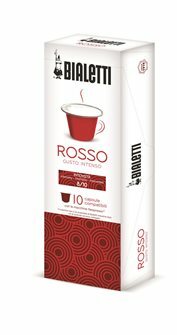 Box of 10 Bialetti rouge intense capsules compatible with Nespresso machines. 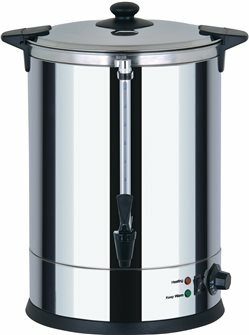 Hot water dispenser 10 liters double wall stainless steel. Also suitable for mulled wine and hot drinks. 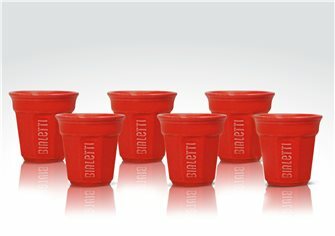 Set of 6 red Bialetti espresso cups in octagonal ceramic. 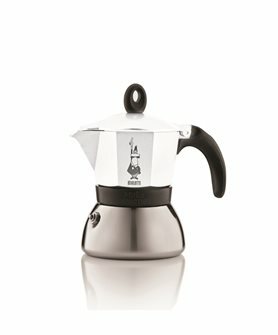 Italian induction coffee maker white - 3 cups - with an aluminium coffee collector. 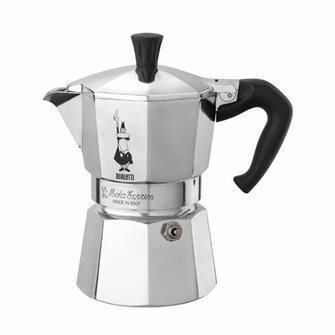 Italian coffee maker Lucino 3 cups. 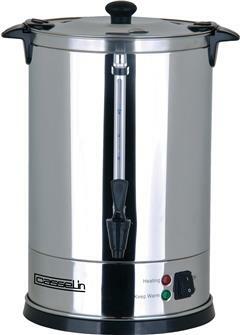 Hot water dispenser 6.8 liters in double wall stainless steel. Also suitable for mulled wine and hot drinks. Italian coffee maker 4 cups for an intense espresso and creamy as at the bar. Patented technology. 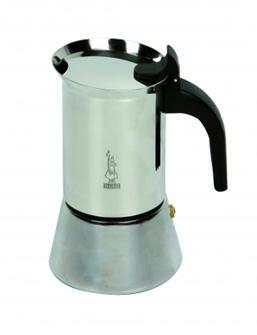 Italian coffee maker in stainless steel for making 10 cups of expresso coffee. Bakelite handle. All hobs including induction. 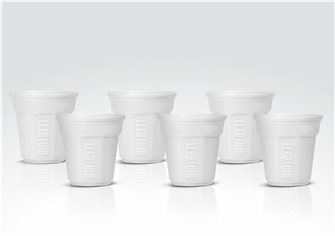 Set of 6 white Bialetti ceramic cups - octagonal shape. 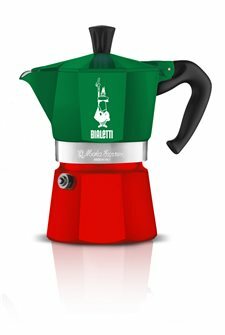 Italian coffee maker 3 cups in the colors of Italy. 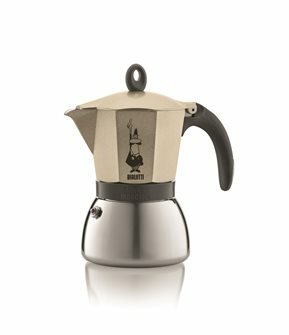 Based on the famous Italian original coffee maker, for a quality espresso coffee. 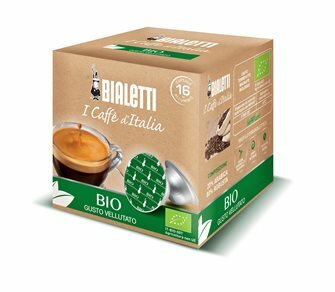 Box of 16 Bialetti Bio capsules 80% Robusta 20% Arabica. 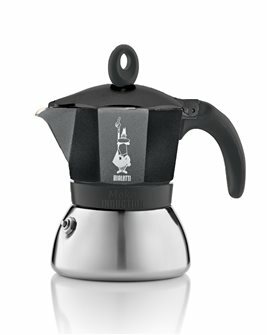 16 Bialetti Milano capsules. 100 % arabica. 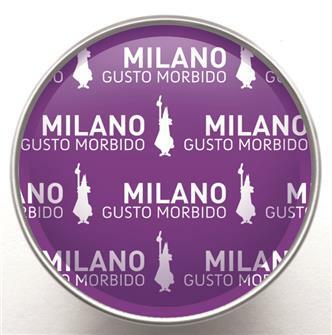 Purple aluminium capsules. 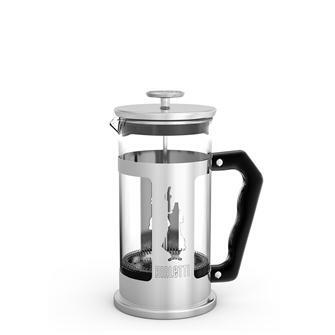 Piston coffee maker with 0.35 litre capacity. 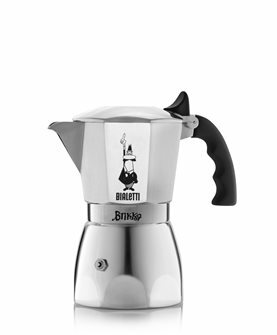 Specialists say that this type of coffee maker makes the best coffee. 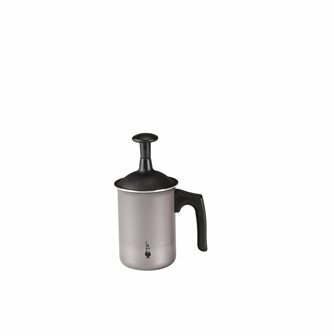 Italian induction coffee maker 6 cups with aluminum collector. 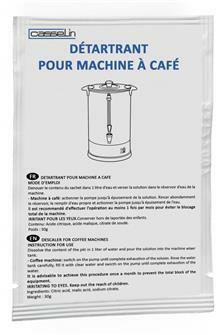 10 limescale removing sachets for coffee percolators. 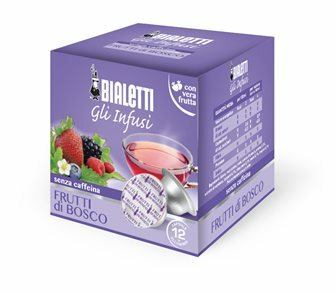 Italian induction coffee make - 3 cups - with an aluminium coffee collector. 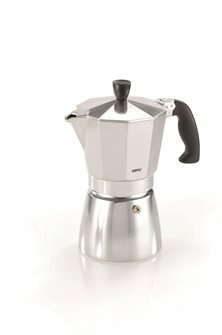 The real original Italian aluminum coffee maker to make 1 cup of espresso coffee. Handle Bakelite. 3 cup milk foamer for 3 deliciously creamy cups of coffee or hot chocolate. 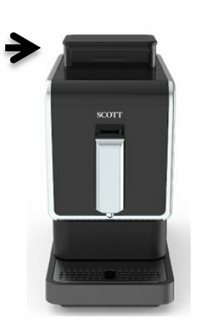 Coffee maker Italian induction anthracite gray 6 cups with aluminum collector. 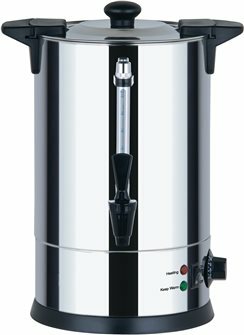 Coffee percolator with an 8.8 litre or 60 cup capacity. 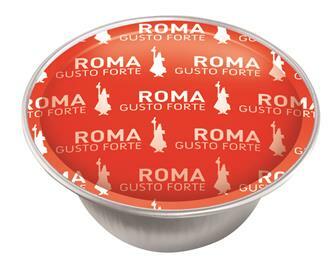 16 Bialetti Roma capsules. 100 % arabica. Red aluminium capsules.